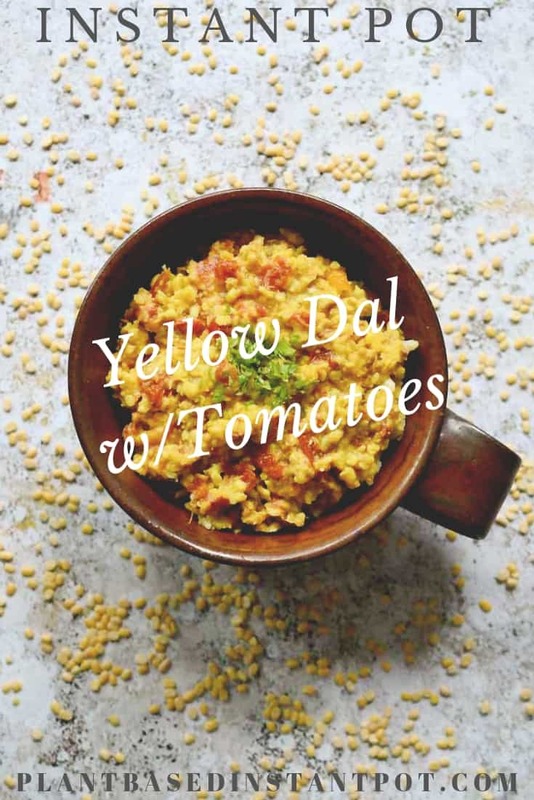 Everyone needs a dal recipe up their sleeves and Rinku’s Instant Pot Yellow Split Peas with Tomatoes , also known as Tarka Dal, is the one for you. 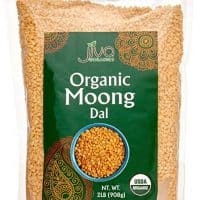 What is Dal or Dahl? Dal has two meanings and sometimes more than two spellings. Dal is used to refer to dried split peas and lentils and to a soup or stew that’s made out of them. 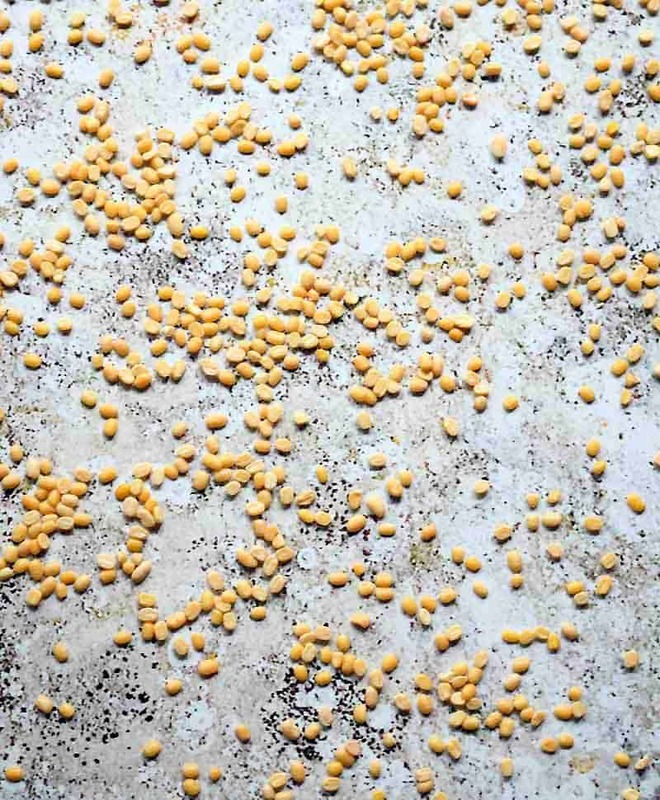 In Indian stores you’ll see that there are more lentils than you ever imagined. Each lentil has 4 variations: whole with skin, whole without skin, split with skin, and split without skin. 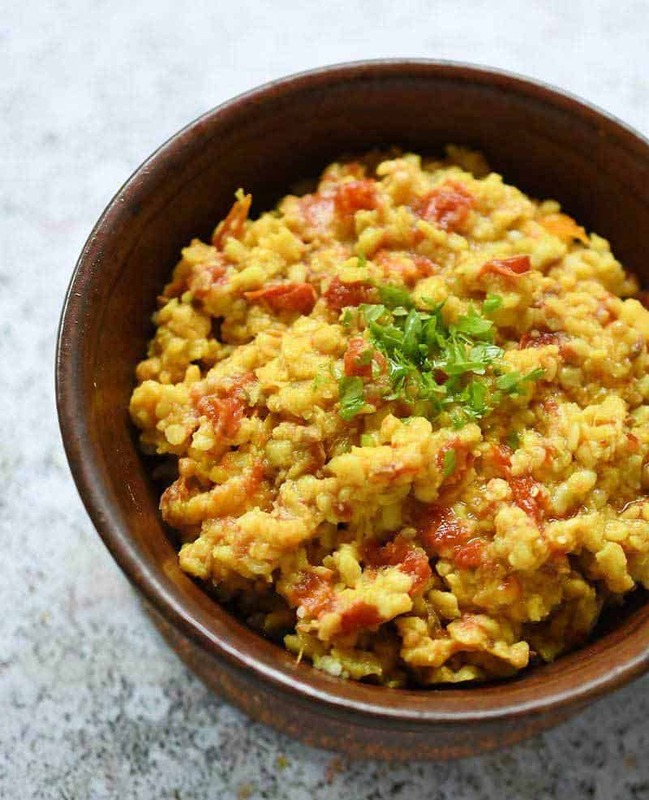 This recipe uses the dry split lentil called moong dal. If you can’t find them you can substitute regular yellow split peas. So many Indian recipes are already made in a pressure cooker, so they are easy to translate to your Instant Pot. Beans, lentils, vegetables, and even fruit cook down into delicious stews. But my favorite part of Indian food is the spices. When you start cooking Indian recipes you may have to get a few new spices. 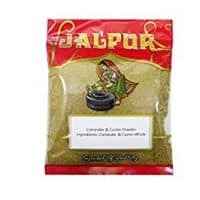 If you have an Indian market in your city you will find fresh, inexpensive spices there. However, you can get them in bulk at a co-op or even buy them on Amazon. 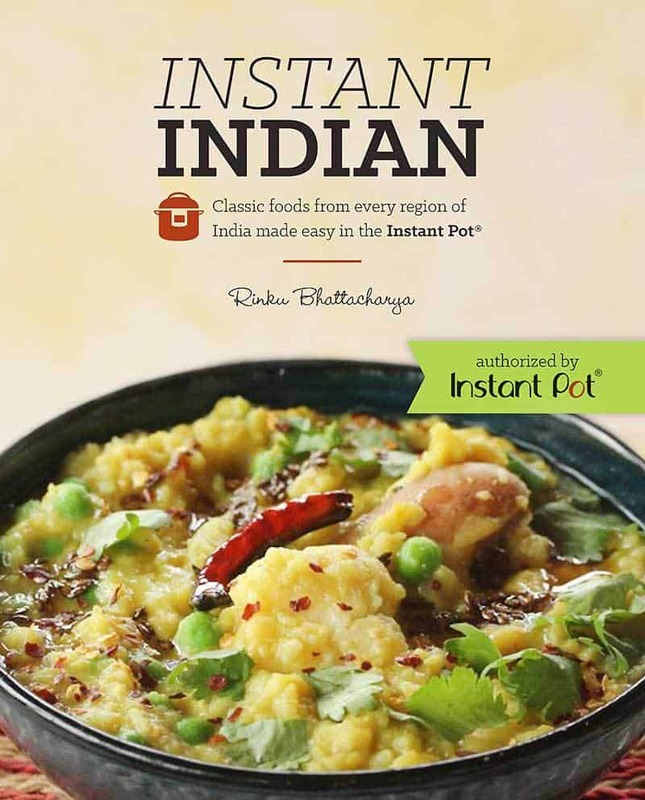 This fragrant Tarka Dal is from Rinku Bhattacharya‘s new book, Instant Indian: Classic Foods from Every Region of Indian Made Easy in the Instant Pot. The recipe is printed with permission from Hippocrene Books, Inc. and the book comes out October 2nd. How Can I Make This Oil-Free? It’s simple. Just leave out the oil and water saute instead. You can do the same thing in other Indian recipes, even when you’re toasting spices. Set the Instant Pot® on Sauté mode and heat the oil for 1 minute. Add the cumin seeds, mustard seeds, ginger, and garlic and sauté until fragrant. Add the lentils and sauté lightly. Stir in 3 cups of water, the tomatoes, turmeric, cumin coriander powder, cayenne pepper powder, and salt. Press Cancel to turn off the Sauté mode. Close the lid and set the Instant Pot® on Manual Pressure for 5 minutes. When the cooking time is complete, allow for Natural Pressure Release for about 5 minutes. Once the pressure is released, open the pot and stir in the lime juice. Garnish with cilantro and crushed red pepper flakes to serve. 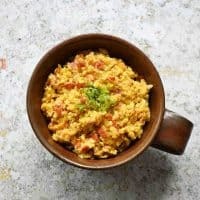 We just adore Indian at our house and love finding new recipes! This looks like a keeper…thanks for sharing! This looks incredible. I haven’t eaten much Indian food. I think this is the perfect recipe for me to start a new culinary adventure! We love Indian food, and I’m sure this recipe will not disappoint. There aren’t many Indian restaurants in this area, so, I’m looking forward to making this myself. Oh yum! This is such cozy, fall comfort food. I need to get some yellow split peas, STAT! You’re right – I do need a good dal recipe up my sleeve! This one sounds super yummy! I need to pull my Instant Pot out of its early retirement. (I used it once, and then put it in a closet… over a year ago.) This looks like everything I love! Sounds delish! 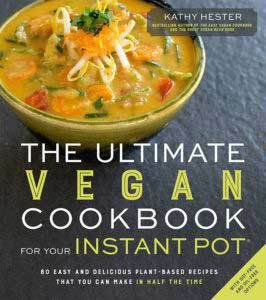 I could not get through a day anymore without my Instant Pot. 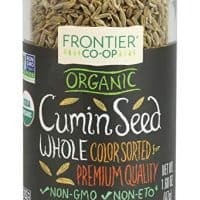 Can you recommend a replacement for the cumin coriander powder mix? Perhaps half cumin and half coriander spice? Thanks. 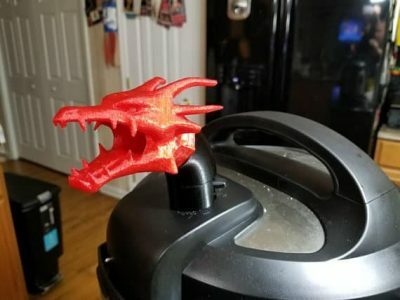 Could you translate for a regular pressure cooker? Would it be bring to boil over med (or high?) heat then cook for 5 mins then do natural release til the thingie pops? Honestly, I’ve never used a regular pressure cooker. But there are tons of Indian bloggers out there who use one and I bet you can find the same recipe on one of their blogs.